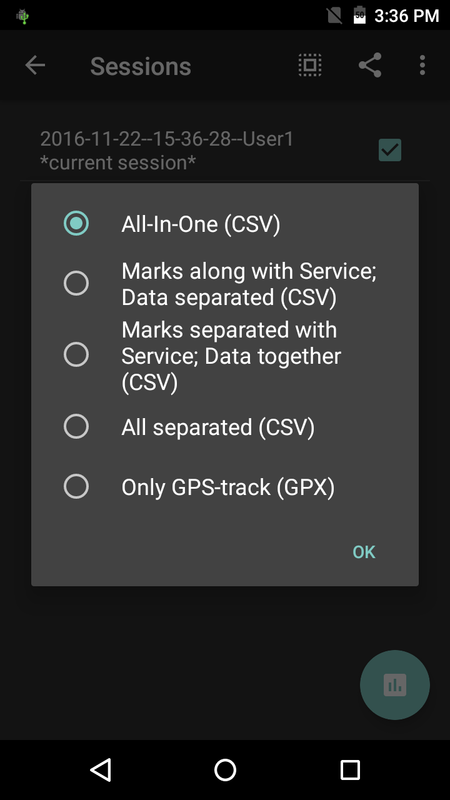 We’re happy to introduce a new version of NextGIS Logger – productive GSM/GPS/sensor logger for automatic data collection. 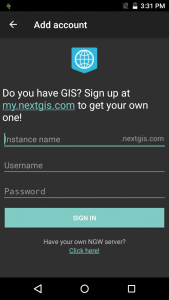 Main feature in version 1.6 is nextgis.com integration – your own Web GIS (if you haven’t got one – sign up, it’s free). You won’t have to bother with storing data locally anymore (though we keep this option too) – now you can instantly send collected data to the cloud! Local export system is also changed. 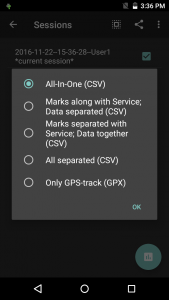 Now you can combine CSV data files the way you prefer or export data as single GPX track (only for GPS data). App preferences separated into multiple tabs for convenience. 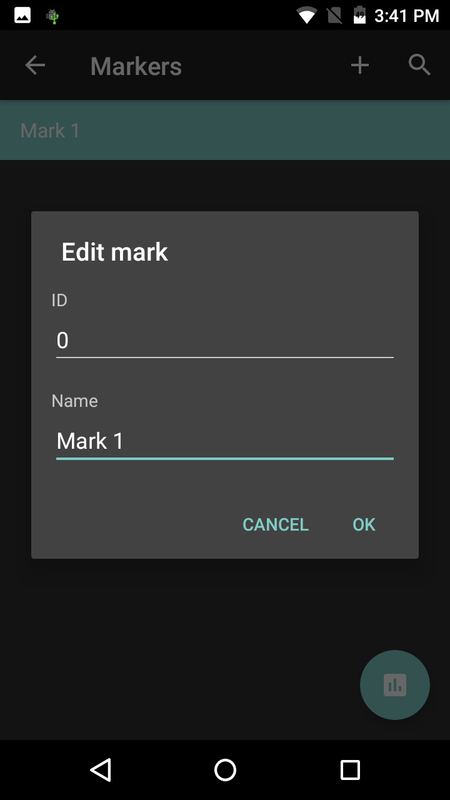 You can get the latest version of NextGIS Logger directly from Google Play or as an APK file from Github. 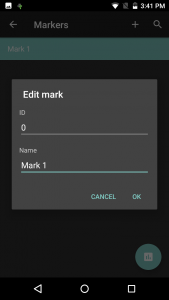 Our plans include: viewing and editing all collected records directly in the app, collecting data from nearby Bluetooth devices and WiFi networks. 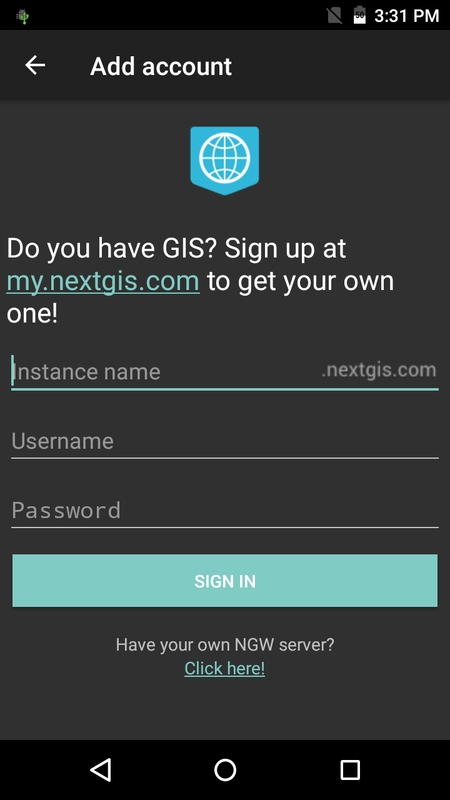 Let us know what you think about new version and NextGIS Logger in general!